Every star is a small miracle. but a new enemy arises. When the Chibi Senshi defeated Chaos, the resulting shockwave spread throughout the entire galaxy and with it came a vision of what they had done. All over the galaxy people who had known Chaos rejoiced. Their names spread throughout the universe, until the word was spread, on a small planet called Earth a group of girls had defeated Chaos. People across the universe blessed the Chibi Senshi for freeing them from evil. In the Astra-Caelo System, the news was met with something else. The Queen of what is only called the Court had called a crusade against Sailor Senshi and Heroes. When she heard of this victory she was angered, she had purged her system of anyone who drew power from their Star Seed, but there were dozens more on this insignificant planet she had never even heard the name of. She called her children together, the Princes and Princesses of the Red and Black Courts. She informed them of this development and told them their mission. The Prince who could conquer this planet and bring her the Henshin items of its Senshi would inherit the throne. The Court has come to Earth and this time it isn’t just Sailor Moon they’re after. Their enemy is any Senshi, any Hero, any Villain and they will do anything to capture them. The Court has sworn vengeance on anyone who draws their power from the Star Seeds. However their past will soon come back to haunt them. The Henshin items from the murdered Senshi in their system have come back to life and they are choosing new Guardians to wield their power. The Sol and Starlight Senshi and Chibis will have to work with the strange Senshi and Heroes, maybe even their enemies to protect their Star Seeds, their lives, and their worlds, because the Court will stop at nothing to destroy every Senshi and Hero in the universe. Are you ready to discover your Moonlight Destiny? Screw knights in shining armor. We have pink pirates and criminals. 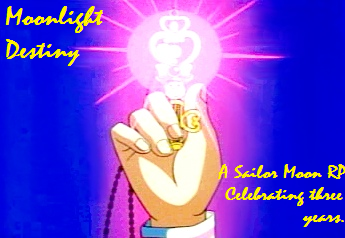 MD is a light hearted, AU Sailor Moon RP. 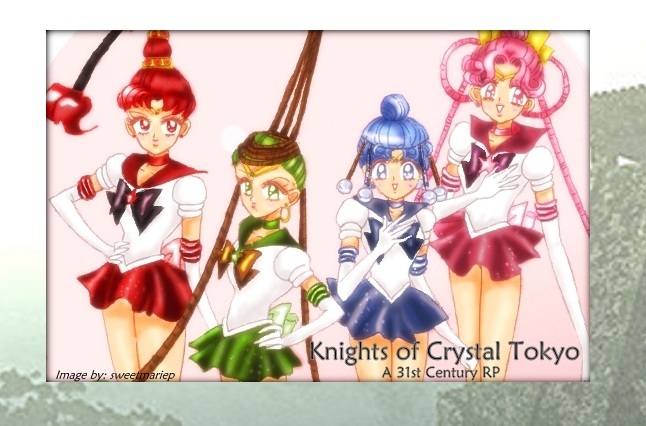 We are the home of the original Chibi Senshi, welcome all levels of RPer, and encourage original characters including original Sailor Soldiers, heroes, and villains.